Tricia Balthazar is a visionary marketing professional with 10+ years distinguished experience and intimate understanding of marketing operations and product management. Her achievements include amongst others the development of voice products for the entire Caribbean market. Tricia started her carreer as Advertising & Marketing Officer. 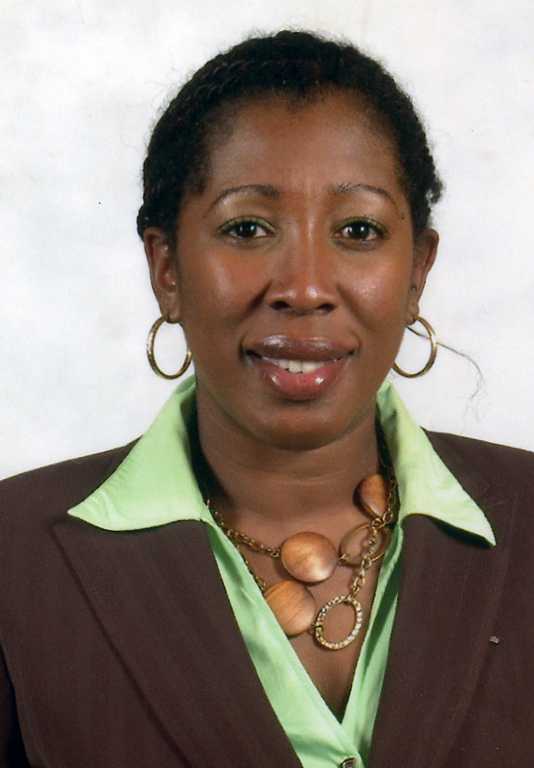 In 1996 she joined Spingfield Trading Ltd (Dominica) as Sales & Marketing Officer. From 1997 to 2002 she worked at Cable & Wireless Dominica & PLC, starting as Market Development Officer, later as Product Manager and then Account Executive. From 2002 to 2004, she worked as Market Research Assistant at the Louisiana State University (USA). In 2006, she worked as Sustainment Analyst at Cingular Wireless in Atlanta (USA), before transfering to Cable & Wireless as Premier Account Manager. 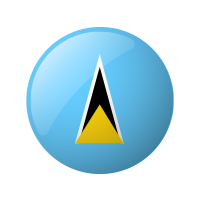 Since April 2008, Tricia serves in her current position as Service Development Manager at CANTO, the Caribbean Association of National Telecommunication Organizations. Canto organises the Regional e-Content Competition i-Create. Tricia holds a B.Sc. in Marketing (Louisianna State University) as well as an M.B.A. (Missisippi State University).